Hip-Hop. Rap. R&B. Urban. Pop. Vocal Tracking. Mixing. 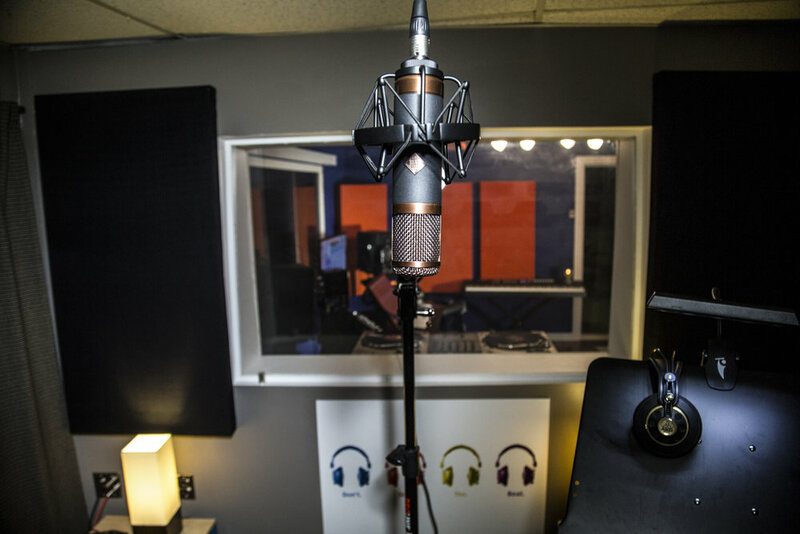 Boom Bap Recording Studio, located at the historic Sound City Center complex, is the home of DJ B.Original and his record/production company, Sound Unity Entertainment (SUE). Here at Boom Bap we are committed to providing professional recording and mixing for Hip-Hop, Pop, R&B and urban artist. 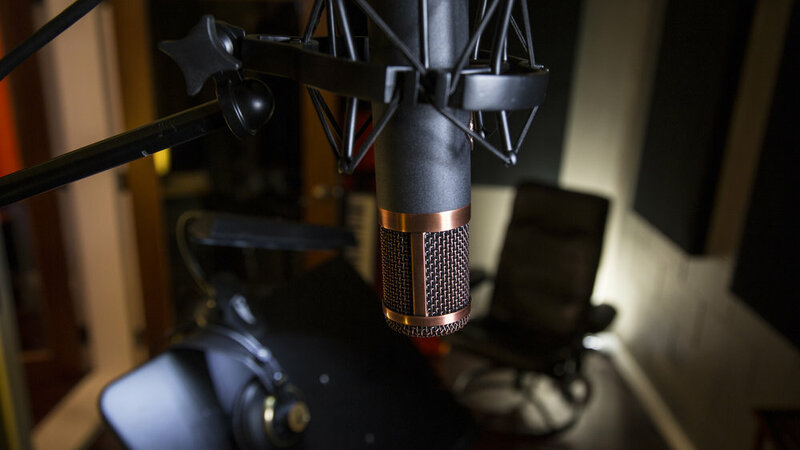 Although that is our specialty, we are equipped for any genre of music or voice-over work. 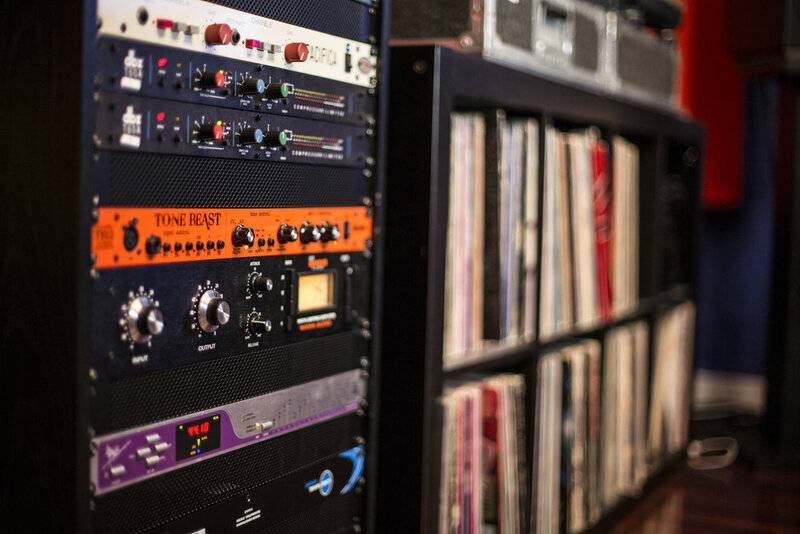 At Boom Bap we understand that each and every recording or mixing project is different. A two month lockout will probably have drastically different requirements than a 3 hour mixtape session. We are sensitive to the complexities involved in your project and with that in mind we welcome the opportunity to offer quotes and bids to remain competitive.